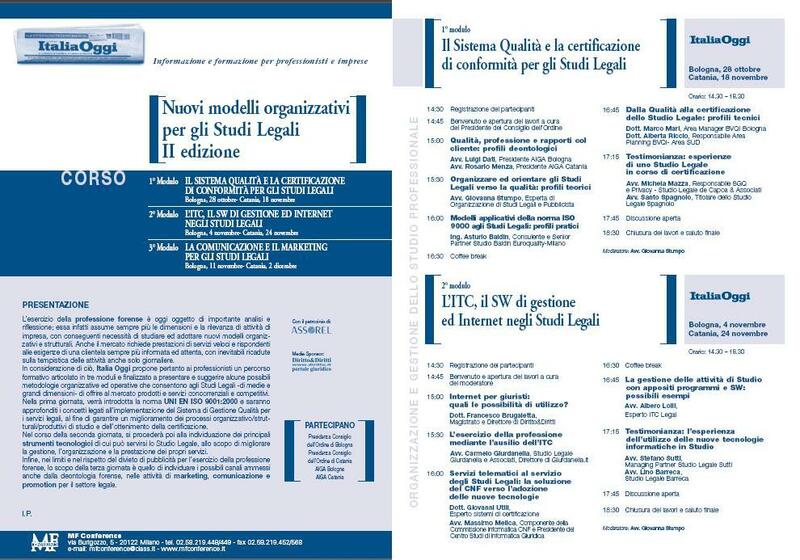 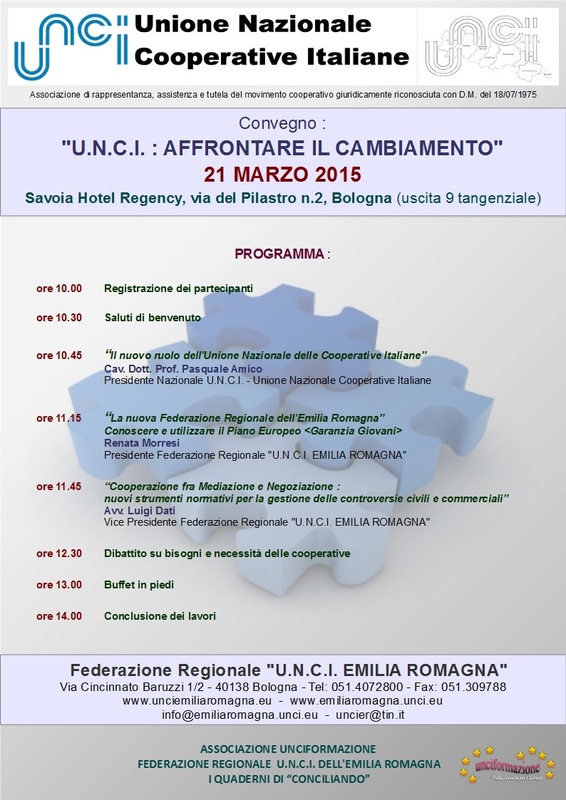 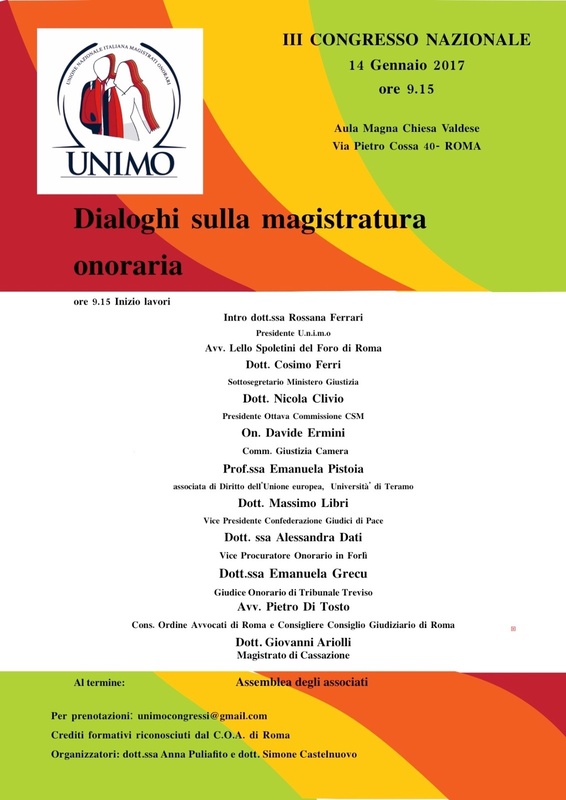 SOTTOSCRITTO IL 24.02.2015 FRA U.N.C.I. E C.I.S.A.L. 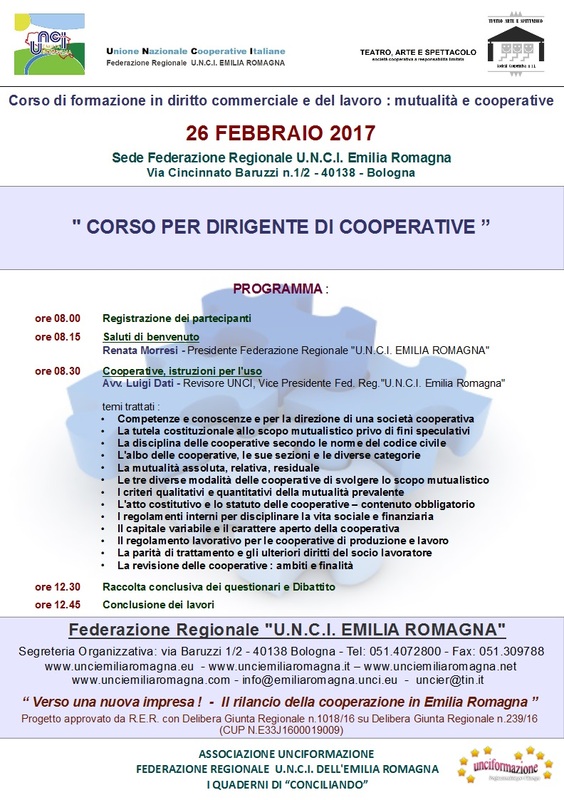 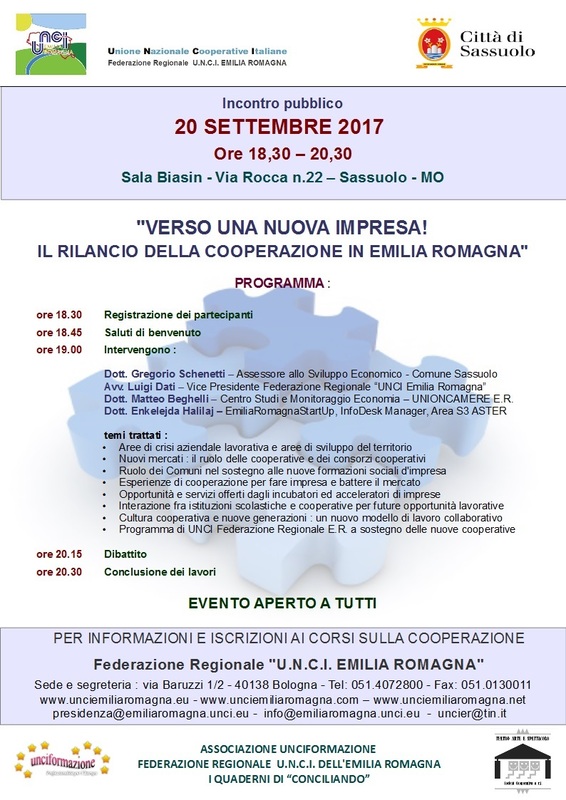 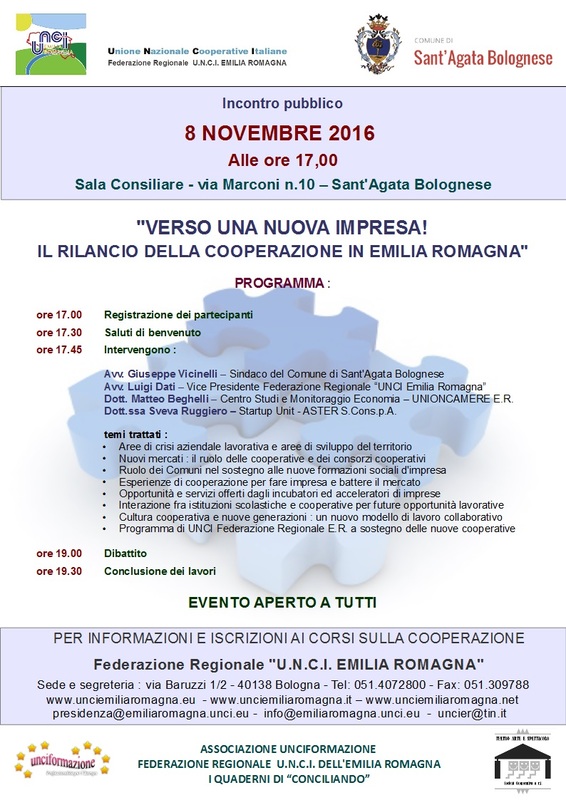 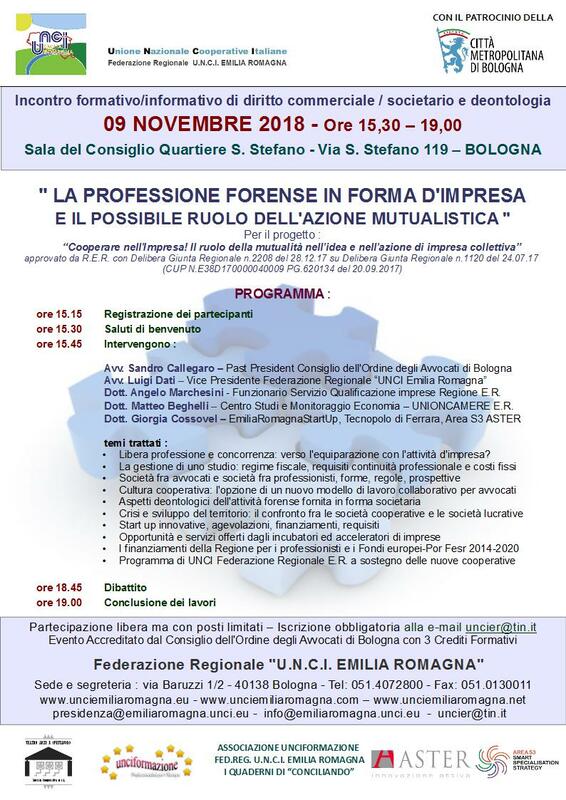 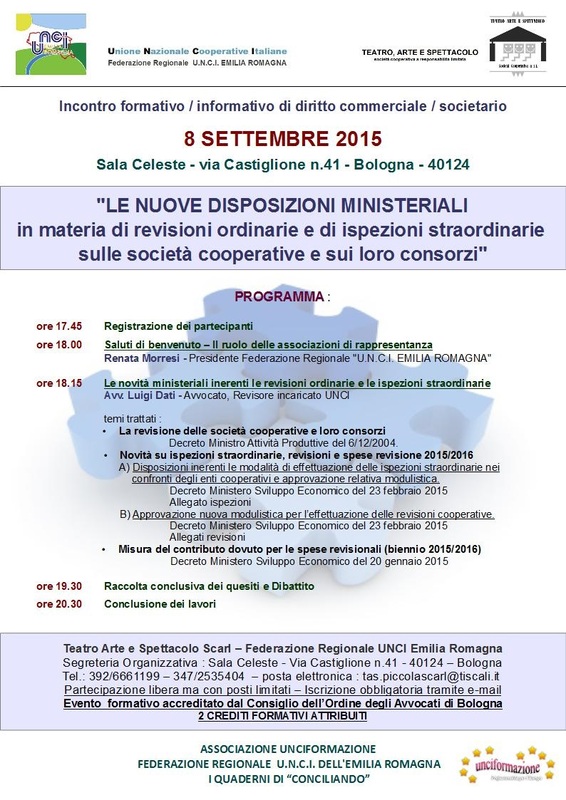 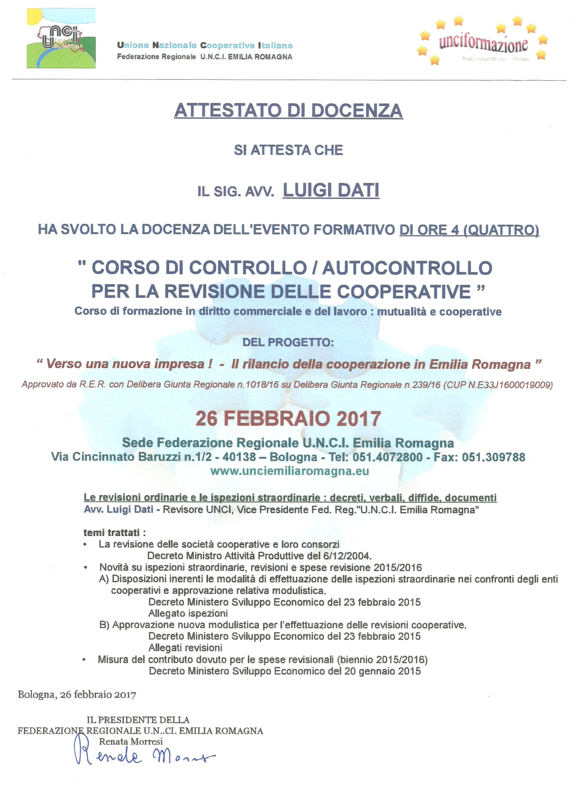 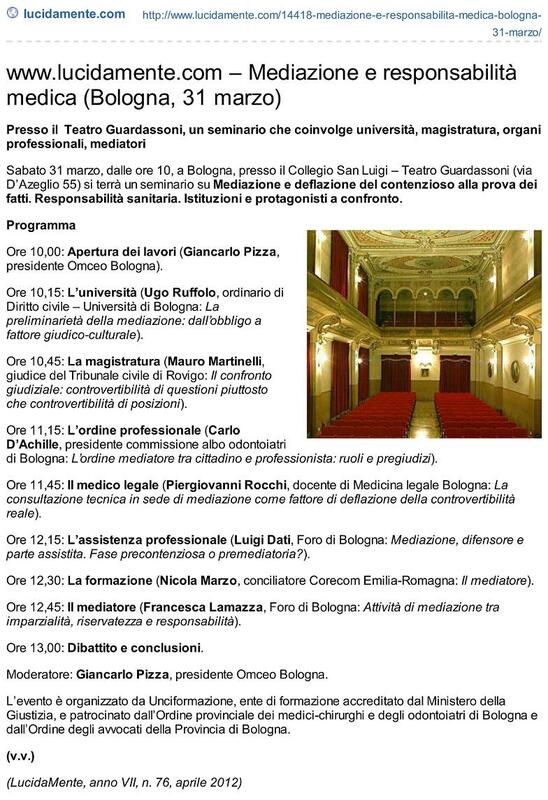 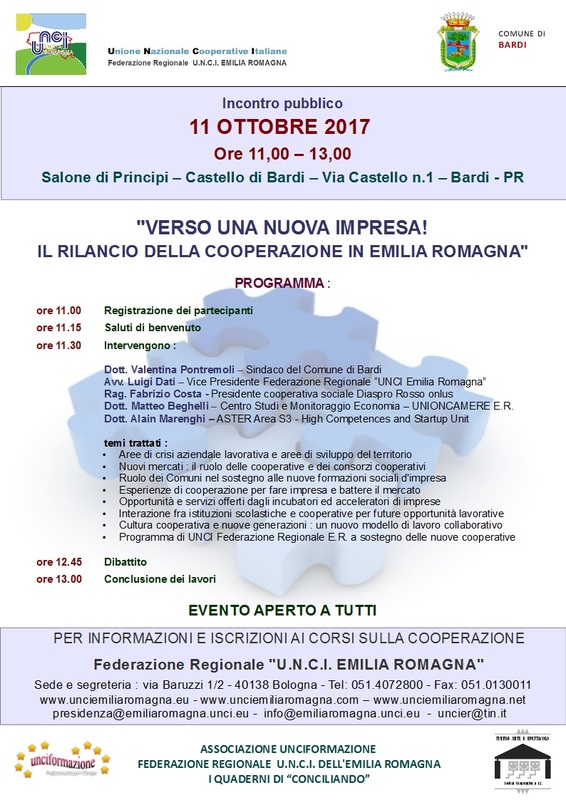 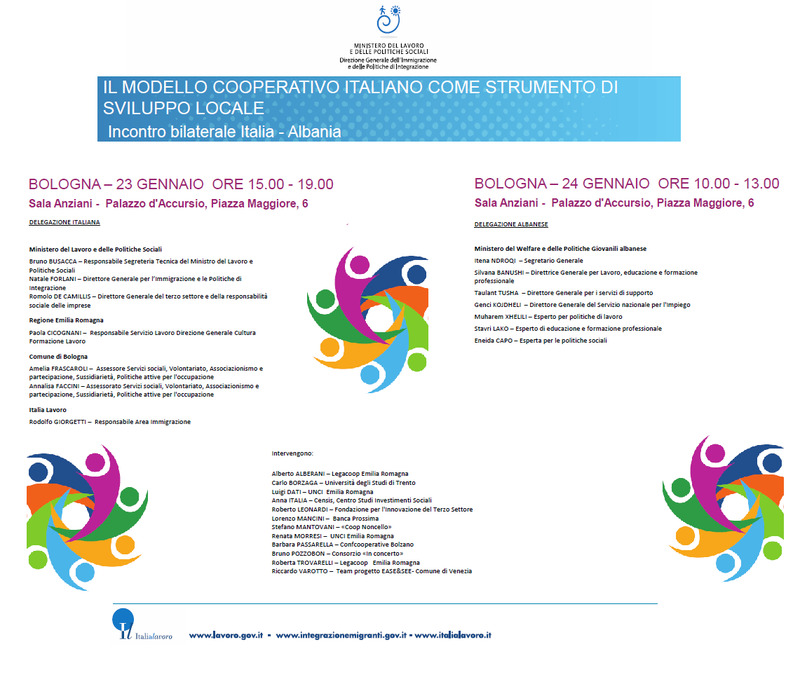 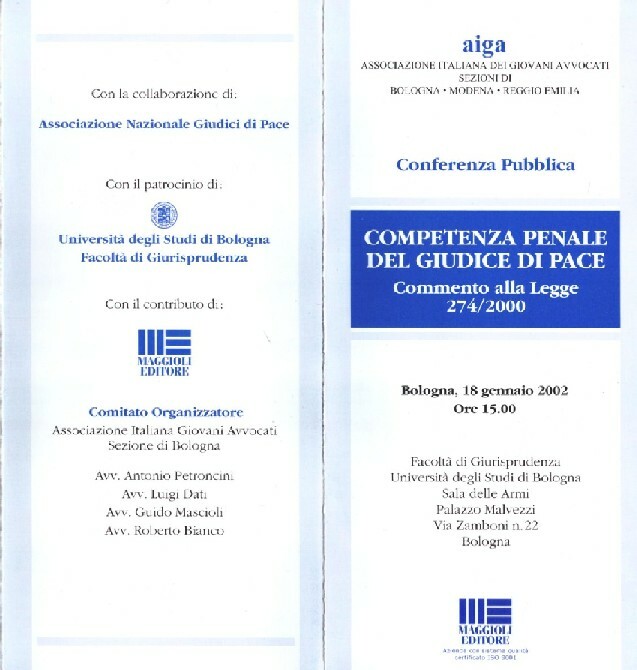 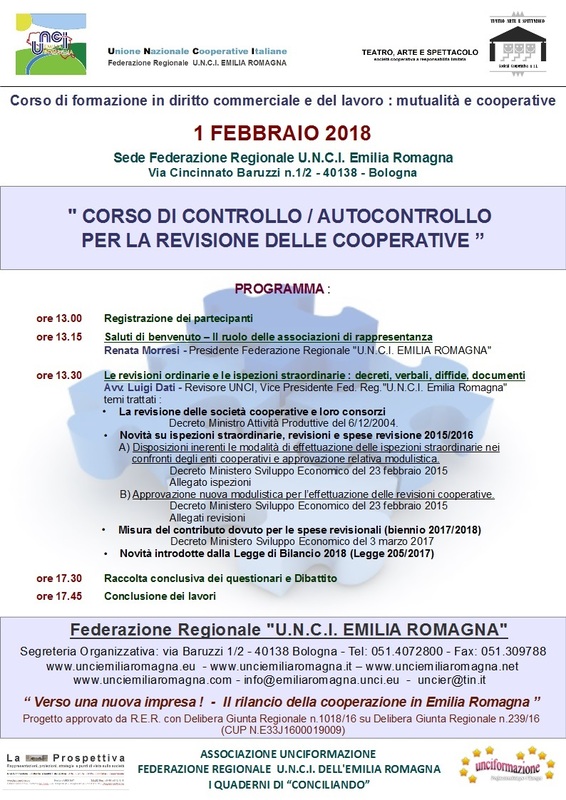 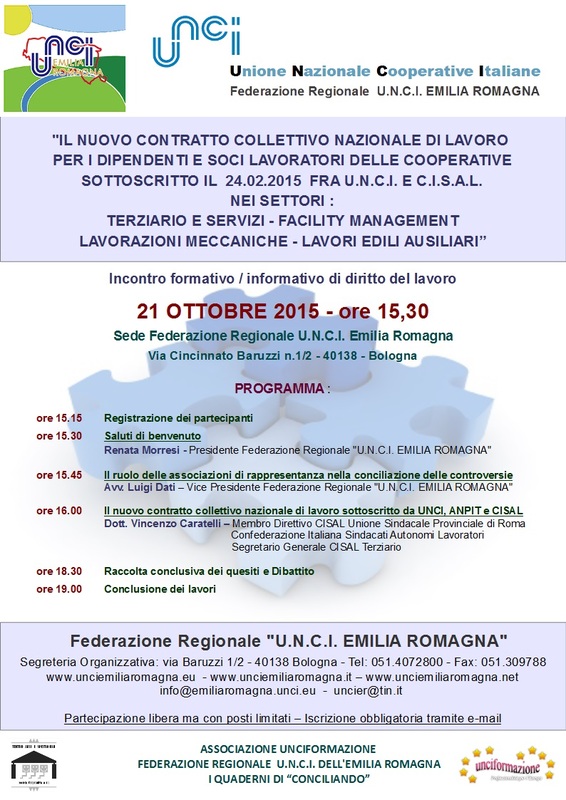 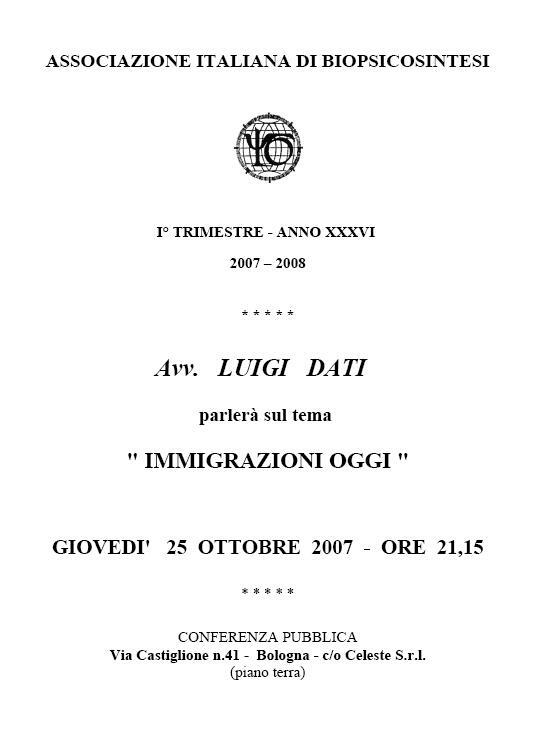 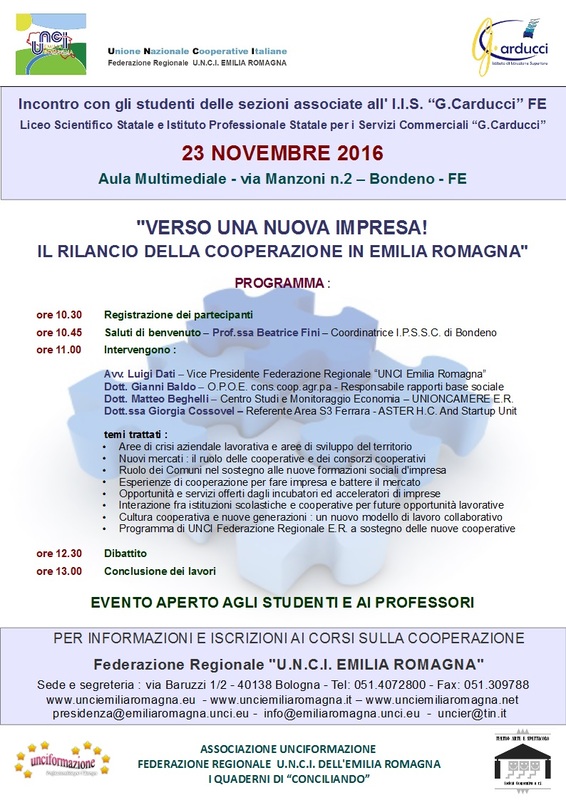 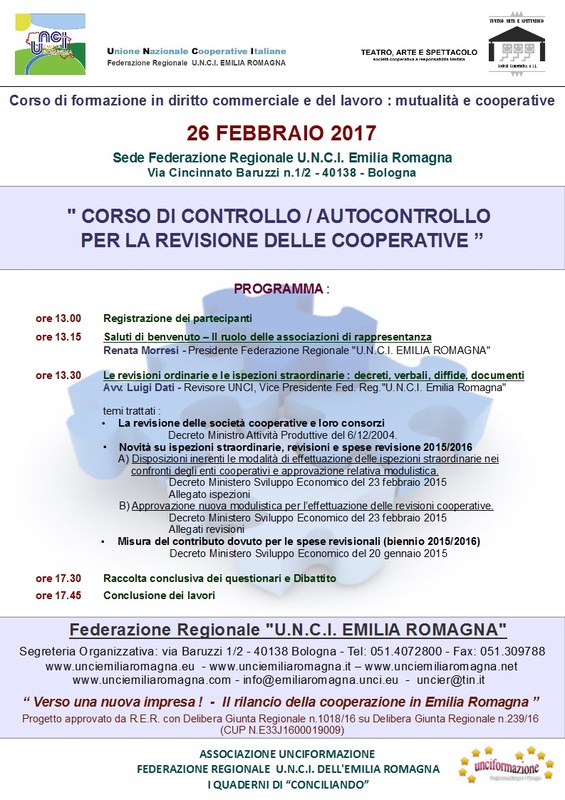 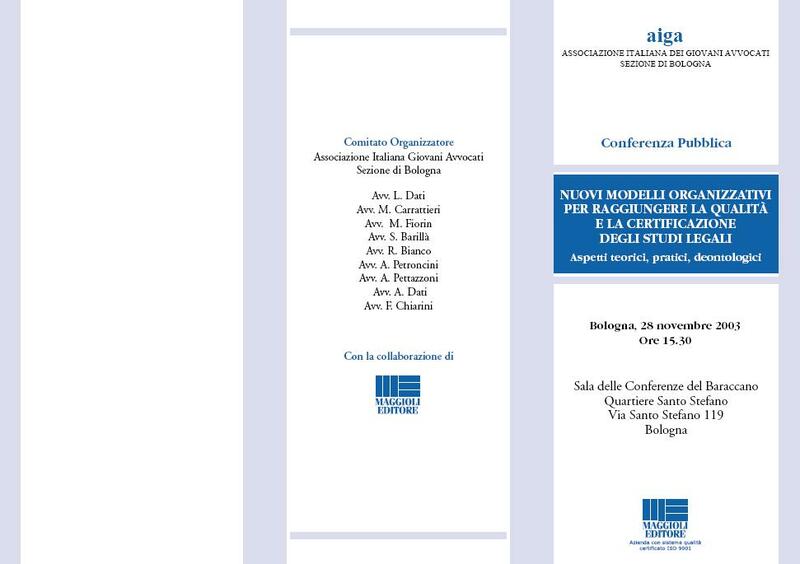 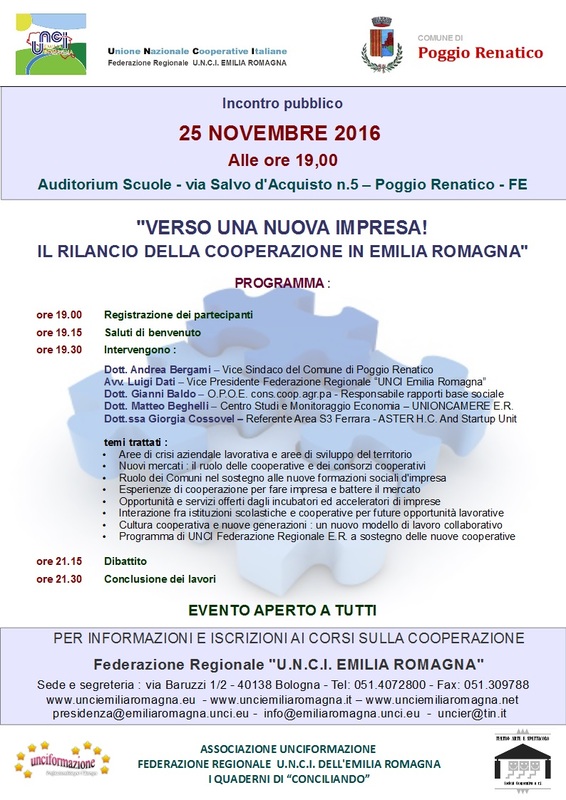 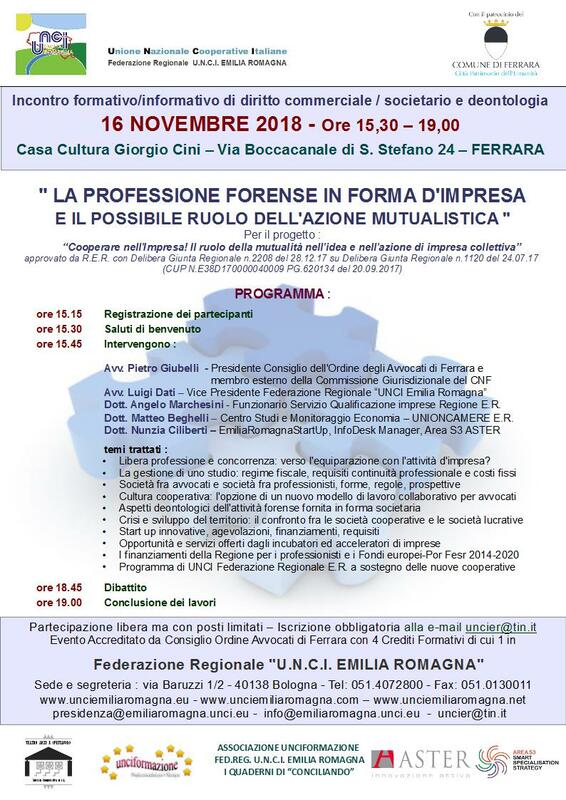 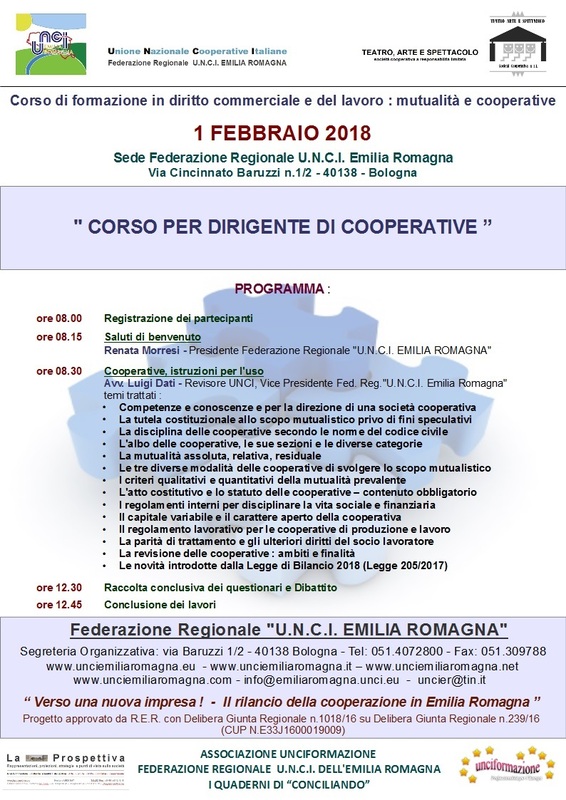 "COOPERAZIONE FRA MEDIAZIONE E NEGOZIAZIONE"